For ticket availability and details, click on the images below. Any prices quoted are exclusive of booking fees and are subject to change. On sale Friday unless stated otherwise. Subject to availability. 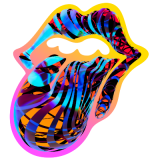 The Rolling Stones No Filter from 17th May to 19th June in London, Dublin, Manchester, Edinburgh and Cardiff. Kylie Minogue Golden from 18th September to 8th October in London, Newcastle, Nottingham, Birmingham, Bournemouth and many more. Tickets already available for London and Manchester. 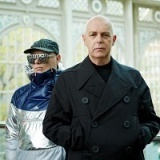 Pet Shop Boys Inner Sanctum shows in July at the Royal Opera House in London. 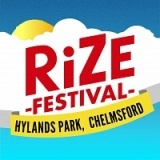 Rize Festival New for 2018 - August in Chelmsford with Liam Gallagher, Stereophonics, Bastille, James Bay, Craig David and more. Greenwich Music Time July in London. With Tom Jones and Emeli Sande. 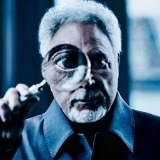 Tom Jones from 6th July to 6th August in Suffolk, Reading, Warwickshire, Petersfield, Grantham and more around £55. 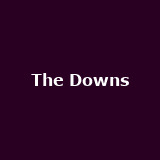 The Downs on 1st September in Bristol with Noel Gallagher's High Flying Birds, Paul Weller, Orbital and more. 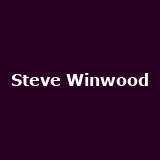 Steve Winwood on 2nd July in Manchester from £40. 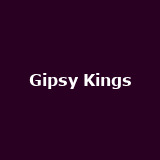 Gipsy Kings July in Cambridge, Nottingham and Manchester around £27. Tickets already available for Sussex. 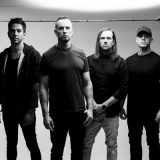 Tremonti from 29th June to 5th July in London, Birmingham and Portsmouth from £22.50 to £25. 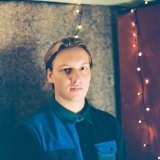 George Ezra on 18th August in Sheffield from £34.50. Tickets already available for London, Leeds, Manchester, Edinburgh and more. 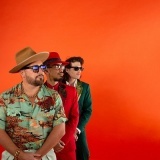 Caro Emerald on 3rd November in York. Tickets already available for London, Ipswich, Harrogate, Leicester and more. VNV Nation from 28th January 2019 to 5th February 2019 in London, Cardiff, Bristol, Norwich, Manchester and more from £23. 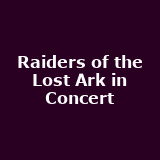 Raiders of the Lost Ark in Concert September in Manchester, Liverpool, Leicester and Bath. 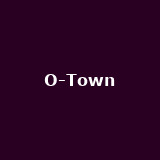 O-Town with Aaron Carter on 13th May in London from £25. 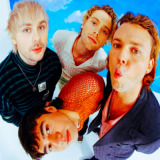 5 Seconds of Summer 5SOS3 on 5th April in London from £27.50. 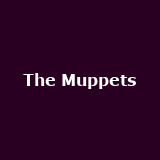 The Muppets The Muppets Take the O2 - Take the O2 July in London. 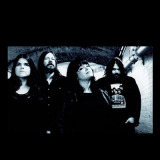 The Magic Numbers from 10th May to 14th June in London, Cardiff, Southsea, Bristol, Hove and many more around £15.40. Tickets already available for Bedford. Mitski September in London, Manchester, Glasgow, Leeds and Bristol around £16.50. Tickets already available for Dublin. 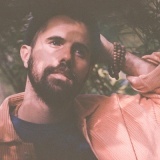 Nick Mulvey on 20th May in Falmouth. Tickets already available for London, Newcastle, Manchester and Bristol. 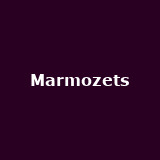 Marmozets May in Norwich, Exeter, Northampton, Coventry and Oxford from £14. Tickets already available for Dublin and Belfast. 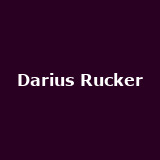 Darius Rucker October in London, Birmingham, Gateshead, Bristol and Manchester. 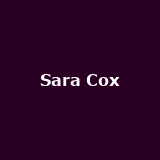 Sara Cox on 19th May and 16th June in London and Birmingham from £15 to £17.50. 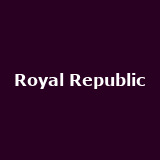 Royal Republic from 17th January 2019 to 7th March 2019 in London, Norwich, Birmingham, Nottingham, Hull and many more around £15. 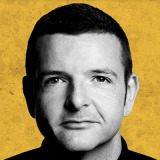 Kevin Bridges on 27th November in Brighton from £31.50. Tickets already available for London, Bristol, Newcastle, Birmingham and more. 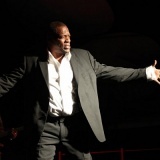 Alexander O'Neal December in Reading, Cardiff and Southampton from £22.50 to £24.50. More tickets on sale Friday. Tickets already available for London, Glasgow, Salford, Hull and more. 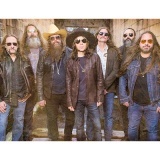 Blackberry Smoke November in London, Newcastle, Glasgow, Nottingham, Belfast and many more around £27.50. 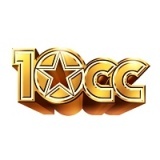 10cc from 20th October to 16th November in Worcestershire, Rhyl, Sussex, Northampton, Cambridge and more around £40.80. Tickets already available for Halifax. 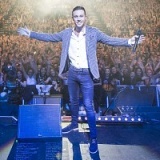 Nathan Carter from 26th October to 9th November in Dunfermline, Dumfries, Dundee and Kilmarnock from £30.80. More tickets on sale Friday. Tickets already available for London, Nottinghamshire, Christchurch, Clacton and more. 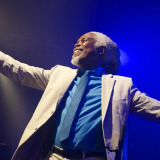 Billy Ocean on 24th June in Inverness. Tickets already available for London, Taunton, Belfast, Dublin and more. 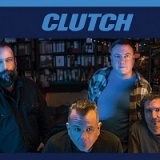 Clutch December in London, Bristol, Glasgow, Manchester and Birmingham from £25 to £27.50. The Cuban Brothers from 27th April to 6th May in Wick, Stornoway, Glasgow and Aviemore. Tickets already available for London, Poole, Exeter and Cardiff. 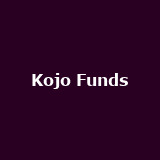 Kojo Funds on 5th April in London from £15. 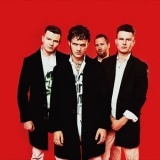 Strange Bones on 1st May in Manchester. 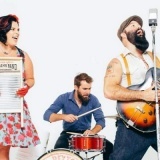 The Reverend Peyton's Big Damn Band August in London, Manchester, Nottingham and Bristol from £15 to £18.50. Tickets already available for Wolverhampton. 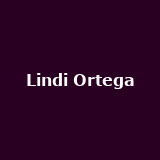 Lindi Ortega June in London, Sheffield, Manchester, Brighton and Bristol from £14 to £18. 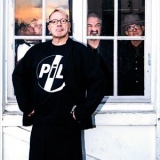 PiL The Public Image is Rotten from 30th May to 28th August in Bristol, Bournemouth, Coventry, Norwich, Newcastle and many more around £26.50. 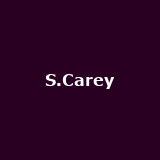 S.Carey from 28th September to 4th October in London, Brighton and Glasgow around £14. Tickets already available for Leeds. 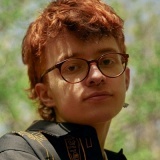 Cavetown May in London and Nottingham. 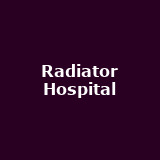 Radiator Hospital May in London, Kings Heath and Brighton around £8. 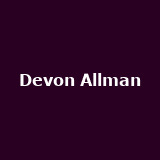 Devon Allman The Devon Allman Project September in London, Bristol, Wolverhampton, Newcastle, Leeds and more from £20. 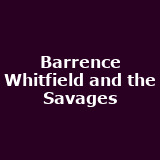 Barrence Whitfield and the Savages May in Birmingham and Oxford from £12.50. Tickets already available for London, Newcastle, Middlesbrough and Manchester. 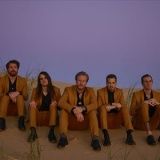 The Maine June in London and Manchester from £13.50 to £15. 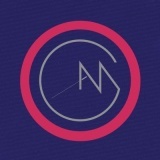 Alma May in London, Glasgow and Manchester from £10 to £14.